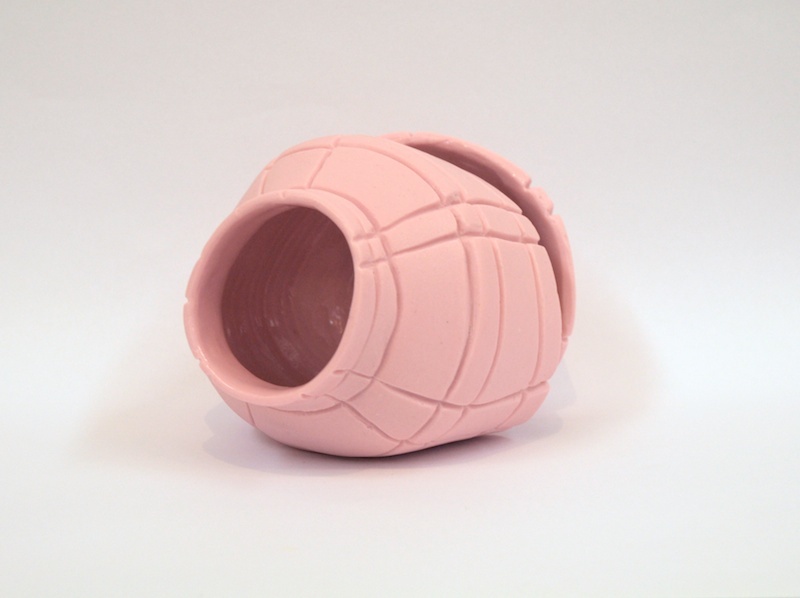 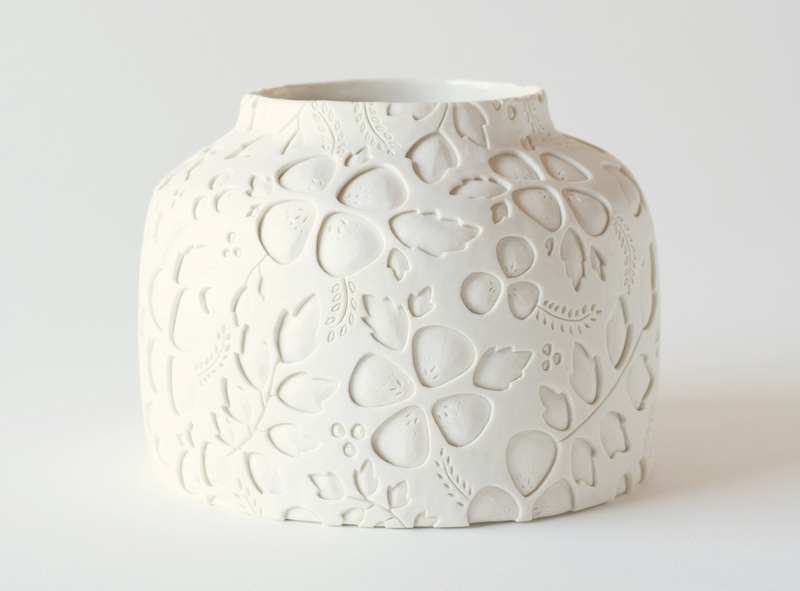 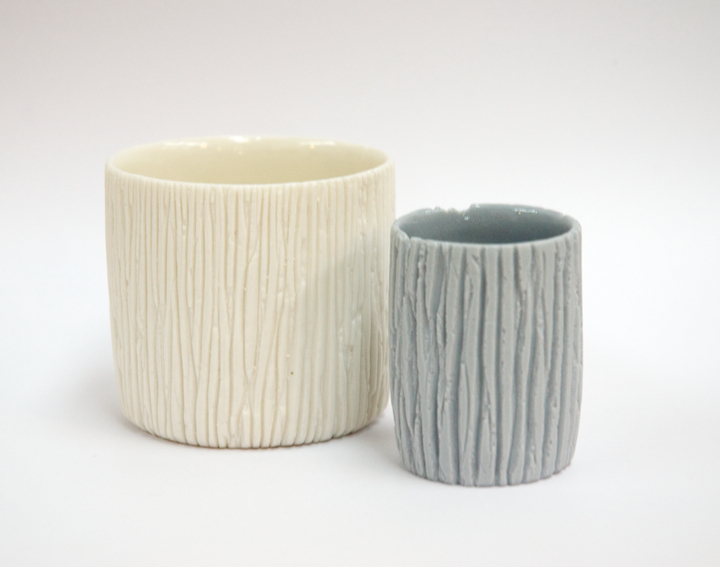 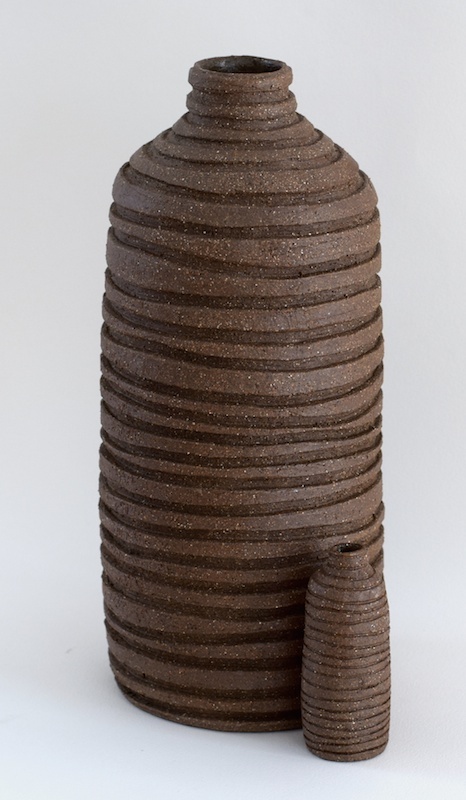 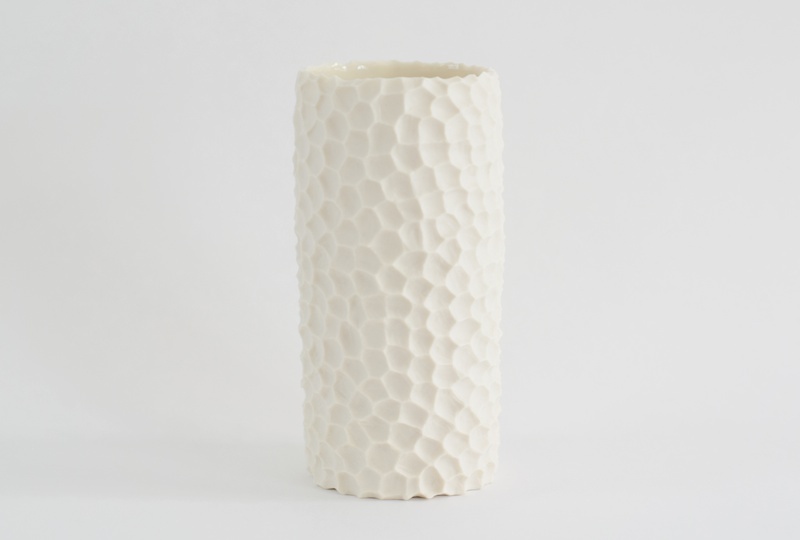 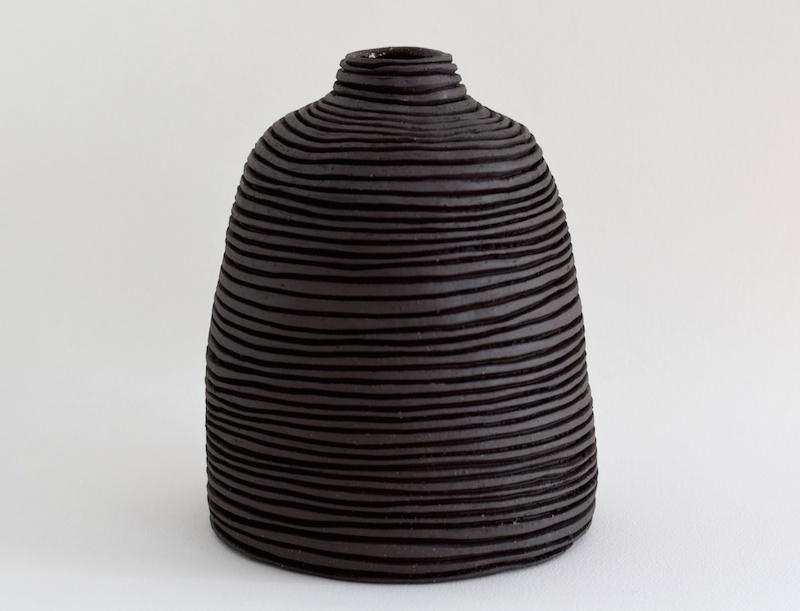 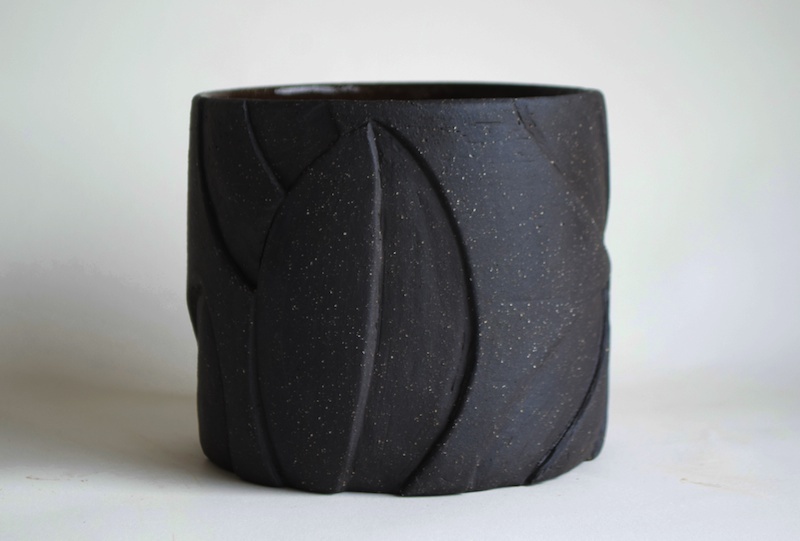 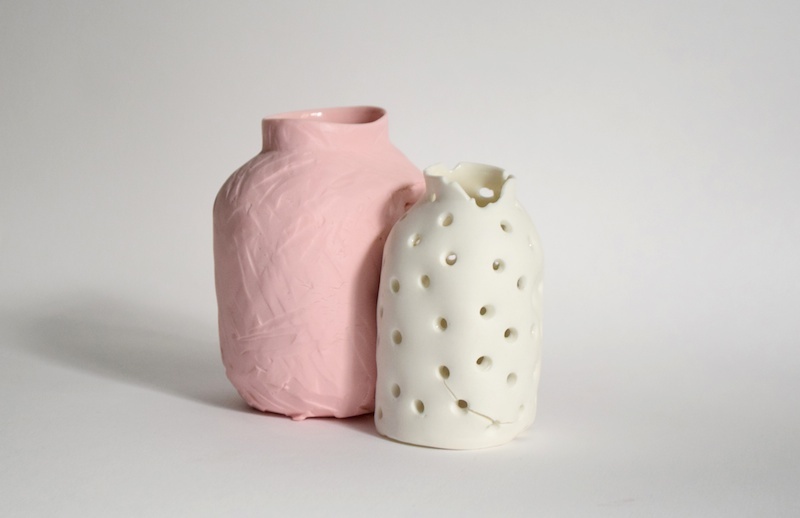 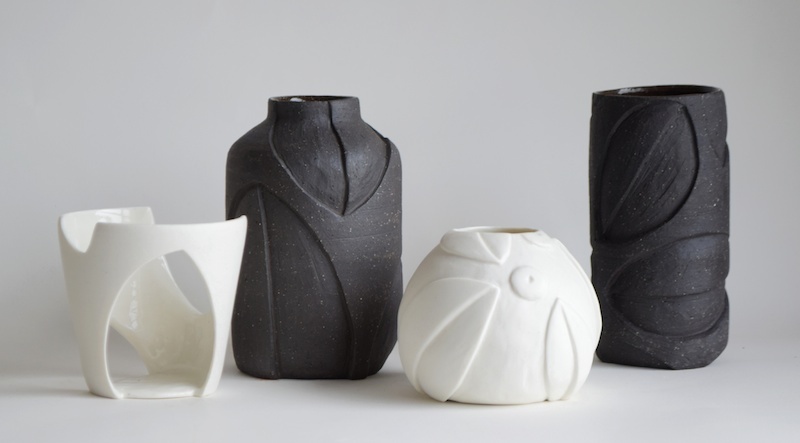 Eloise Rankine completed her honours in ceramics at the National Art School in Darlinghurst, Sydney, in 2014. 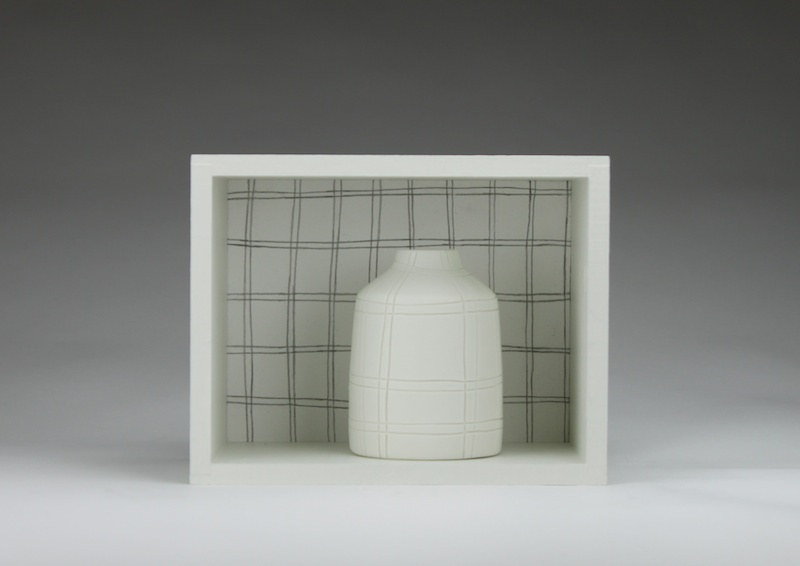 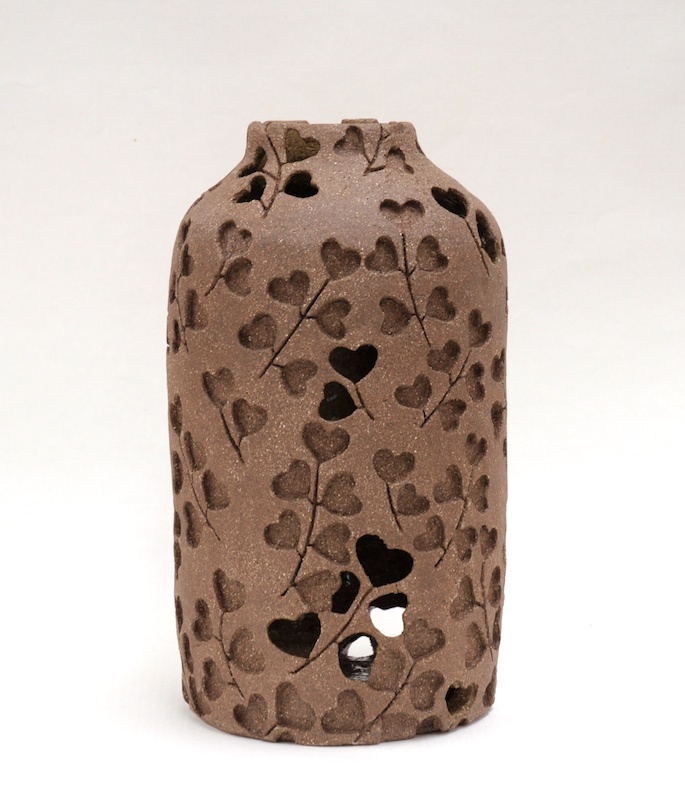 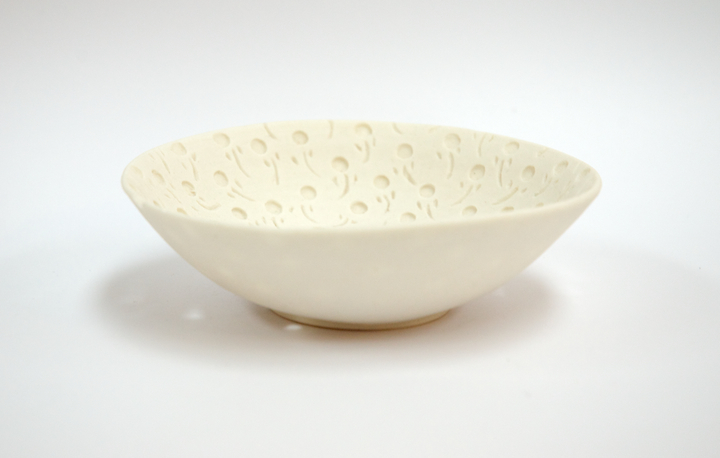 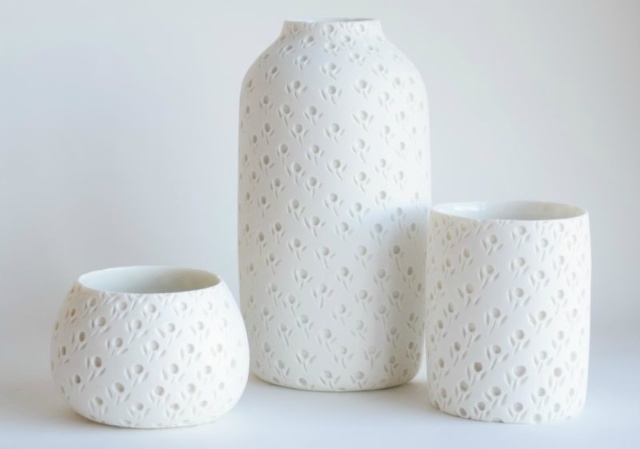 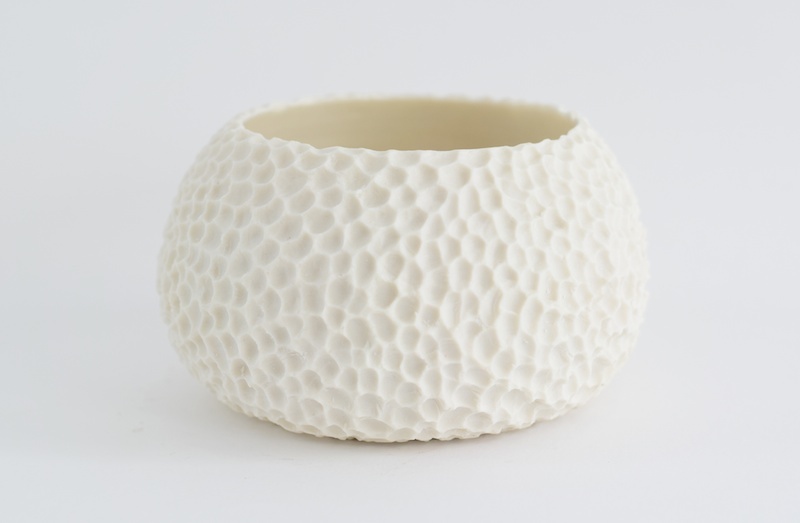 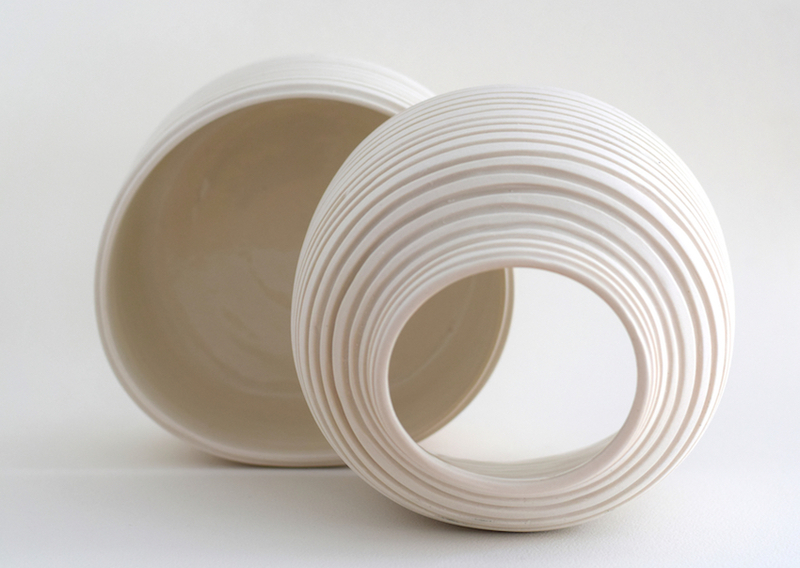 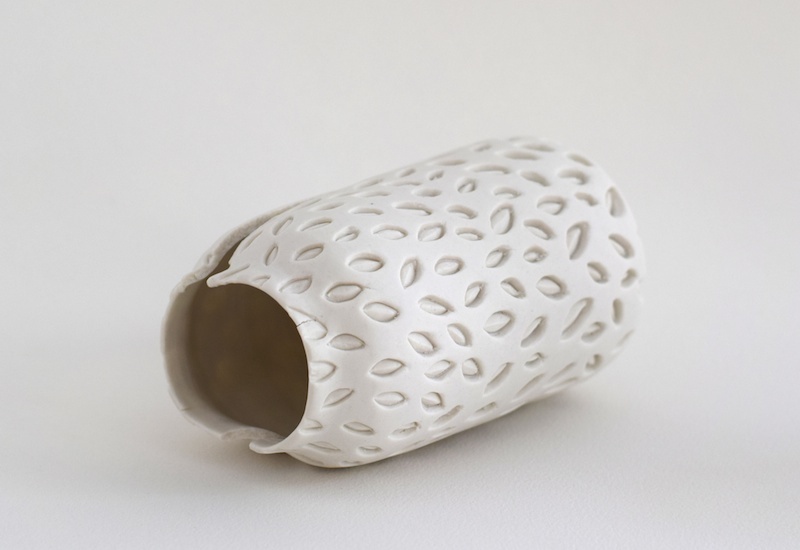 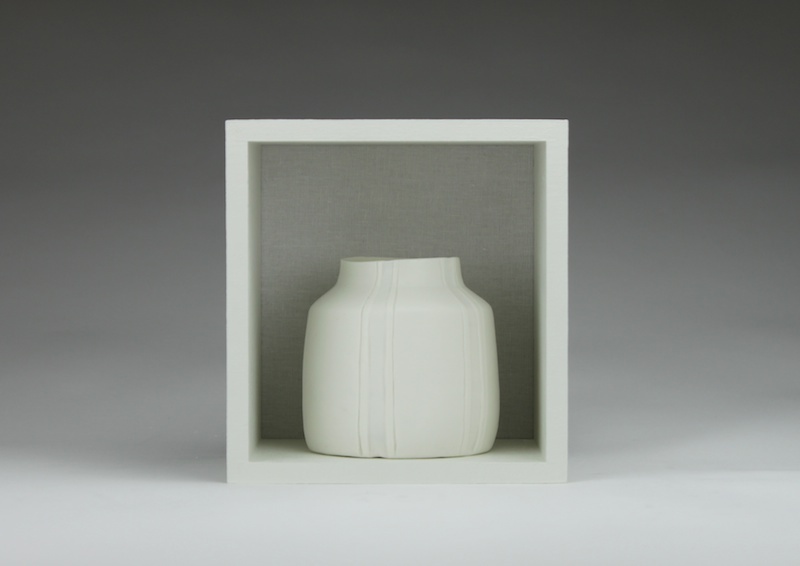 She throws then carves her ceramic works, made using Southern Ice Porcelain. 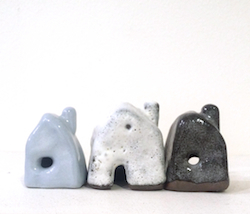 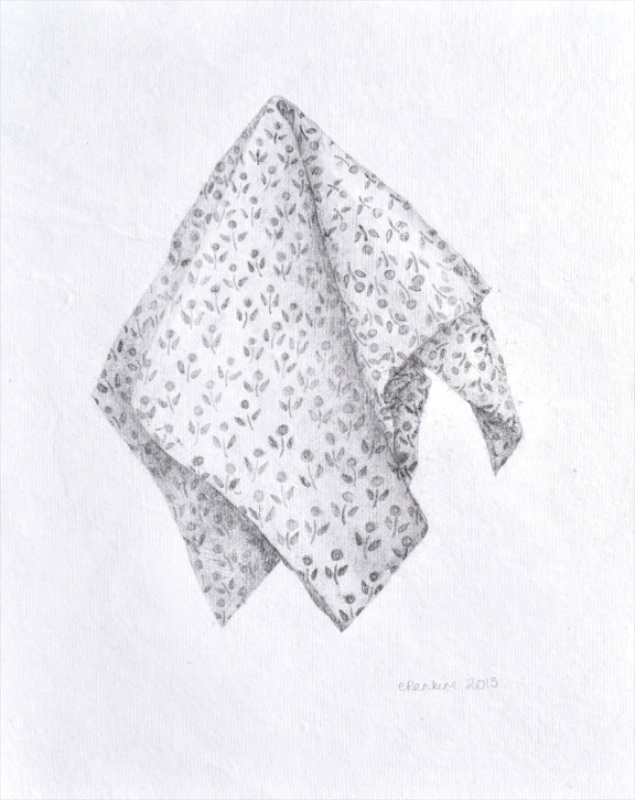 Her work explores ideas surrounding domestic and everyday experiences, nostalgia and a search for comfort and ultimately a sense of home.